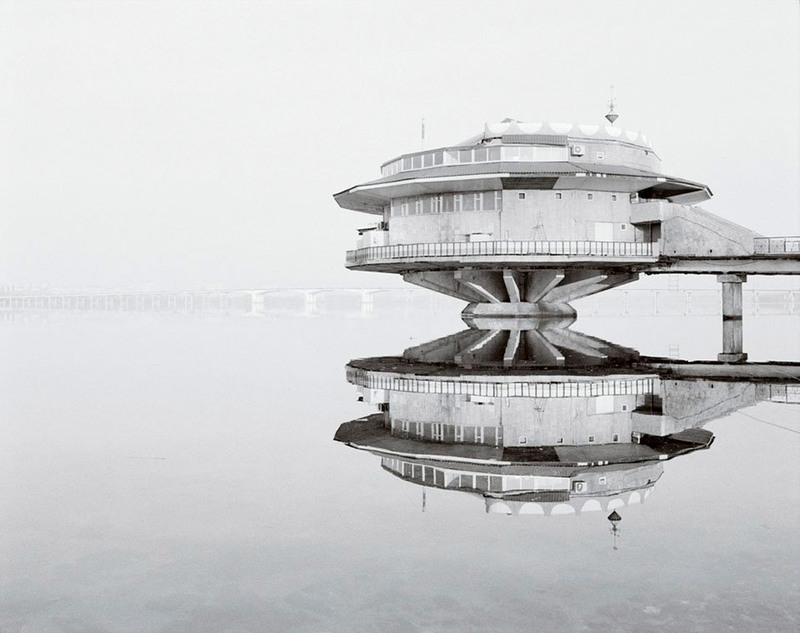 Post-revolutionary Soviet architecture is characterized by the constant search for forms: characteristics of rationalism and constructivism attracted architects striving to give houses maximum functionality. 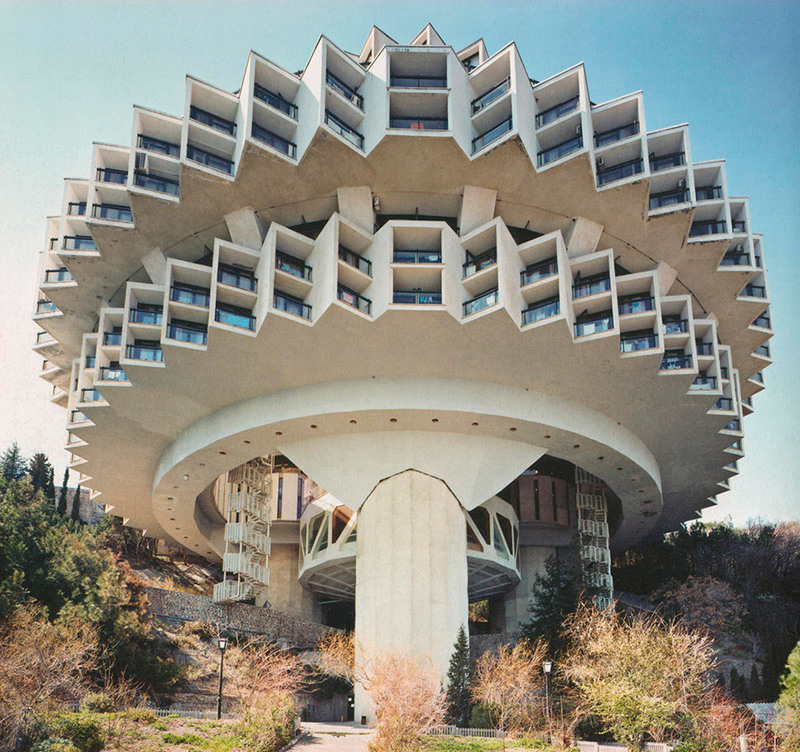 Examples of Soviet architecture were preserved not only in Russia. 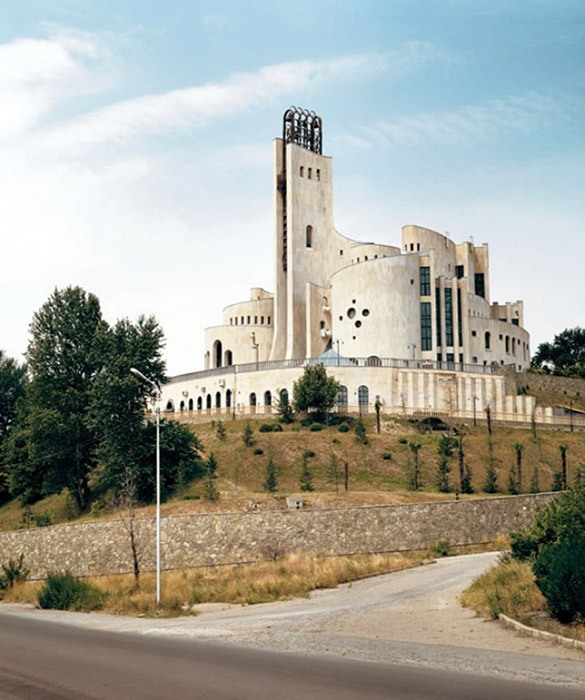 In post-Soviet countries—like Ukraine, Slovakia, Georgia, Croatia, and the Czech Republic—one can notice the typical characteristics of recreation buildings, airports, statues, monuments, and completely ordinary buildings. 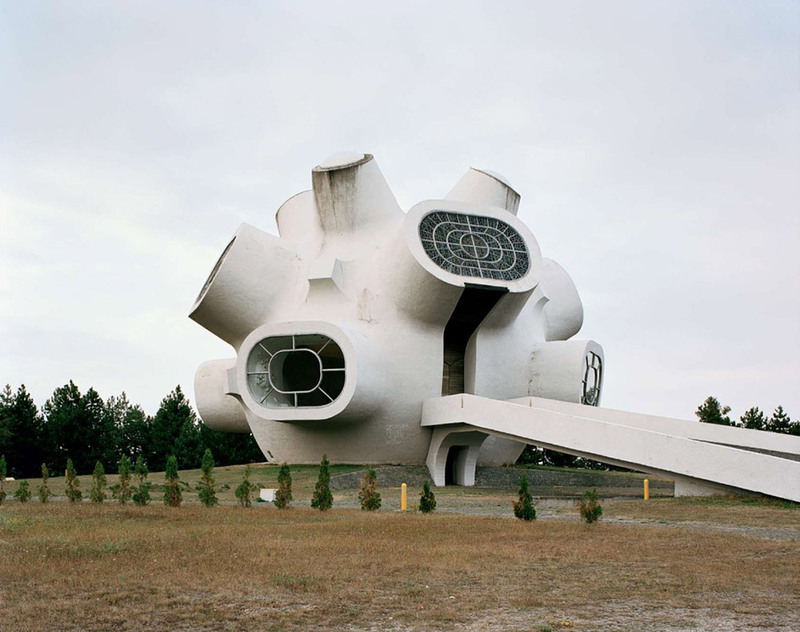 Yugoslavia, Krusevo, Forgotten Monuments from the Former Yugoslavia. 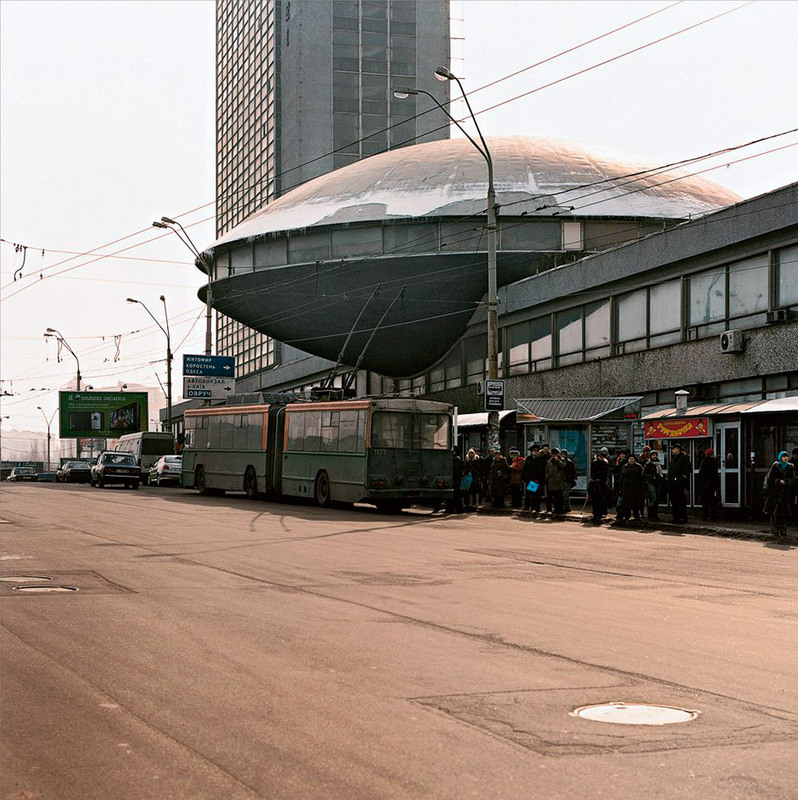 Post-revolutionary Soviet architecture is characterized by the constant search for forms: characteristics of rationalism and constructivism attracted architects striving to give houses maximum functionality. There are some constant accents in buildings’ outer appearances: severe lines and accentuated functionalism. 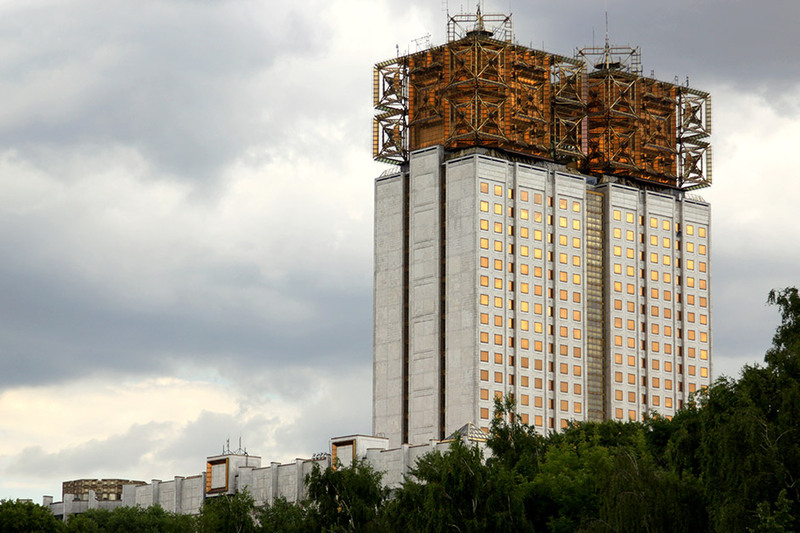 Examples of Soviet architecture were preserved not only in Russia. 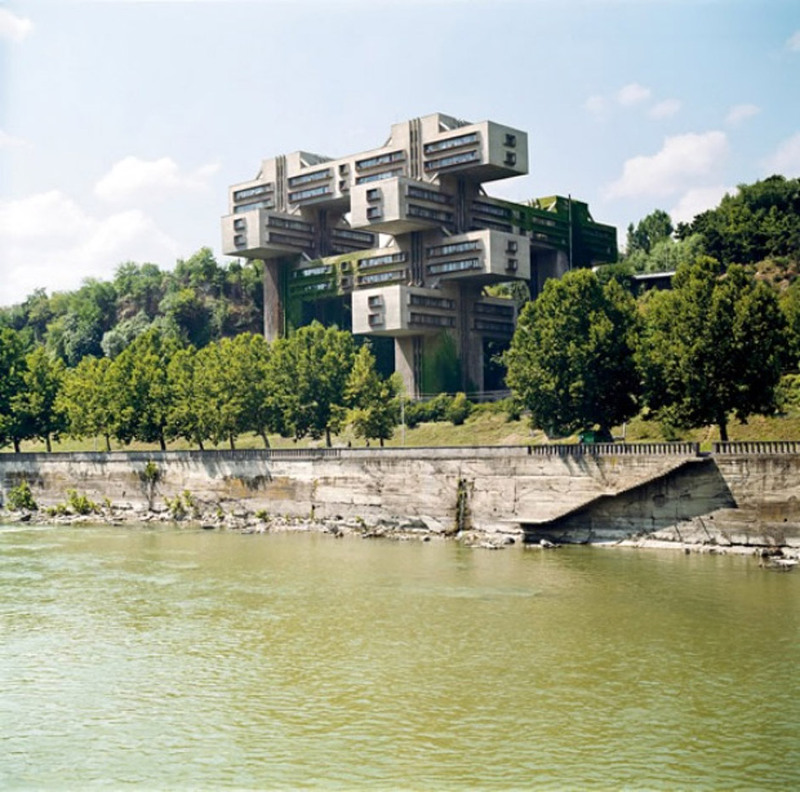 In post-Soviet countries—like Ukraine, Slovakia, Georgia, Croatia, and the Czech Republic—one can notice the typical characteristics of recreation buildings, airports, statues, monuments, and completely ordinary buildings. Russia, Moscow, Moscow academy of sciences 1960-1990. Russia, Kaliningrad, 1975, The House of Soviets. Georgia, Tblisi, Palace of Ceremonies. Georgia, Tblisi, Roads Ministry. Designed by Chakhava and Jalaghania. Ukraine, Yalta, 1984, Druzhba Holiday Center Hall. 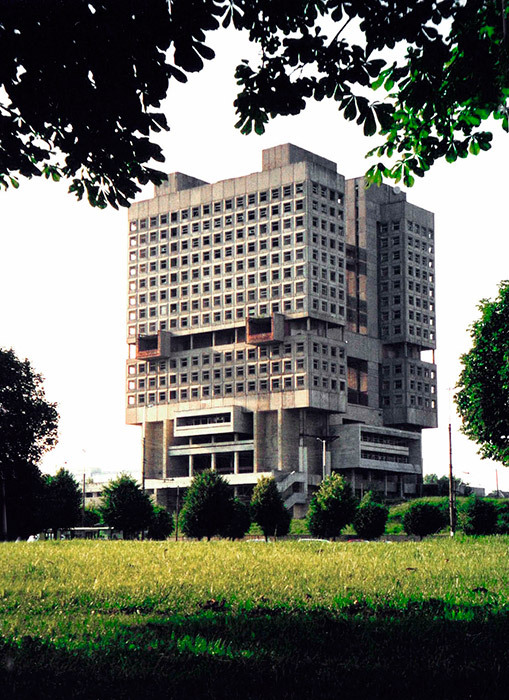 Kiev, Ukraine, Institute of Scientific and Technological Research and Development. 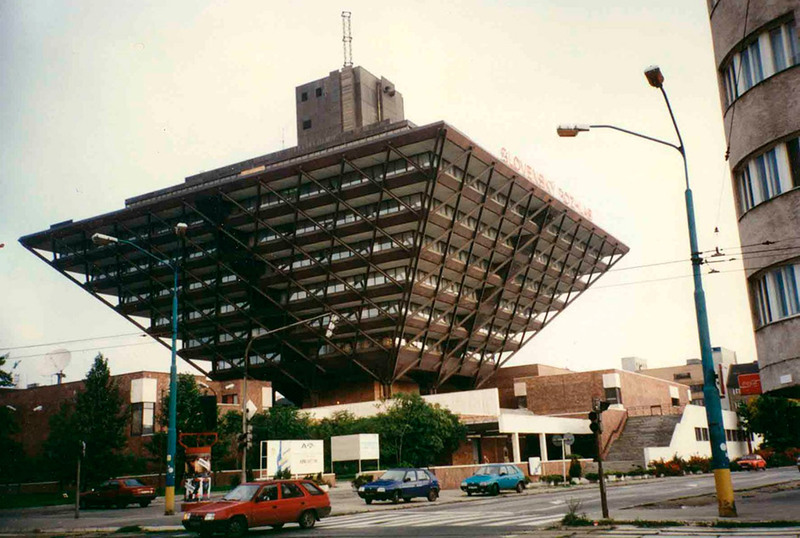 Czechoslovakia, Bratislava, 1983, Slovak Radio Station. 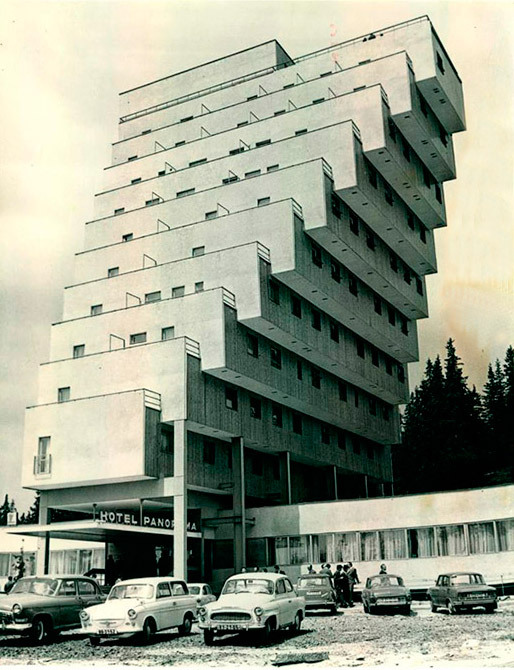 Designed by Stefan Svetko, Stefan Durkovic and Barnabas Kissling. Russia, Moscow, 1926, Moscow City Electric Power Station, under construction in 1924. Designed by Ivan Zholtovskii. 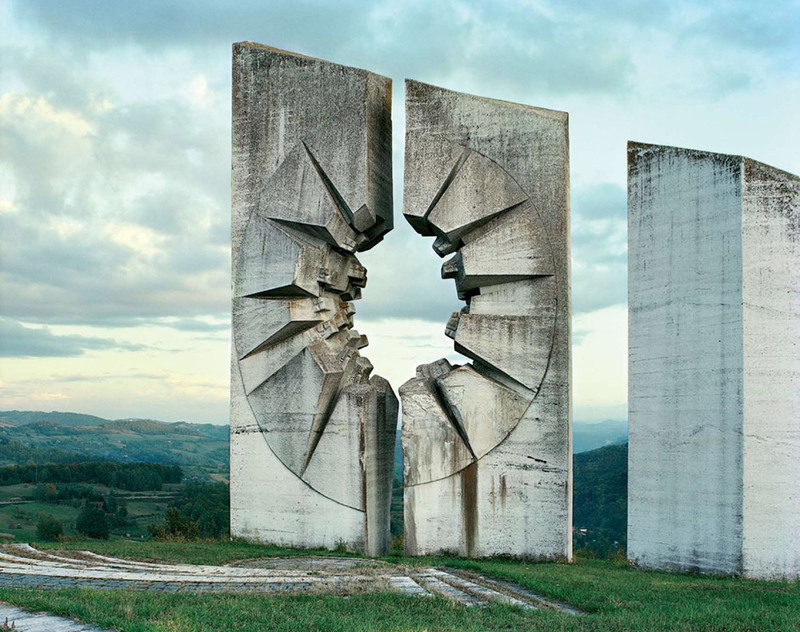 Croatia, Petrova Gora, 1982, Monument to the uprising of the people of Kordun and Banija Designed by Vojin Bakic. 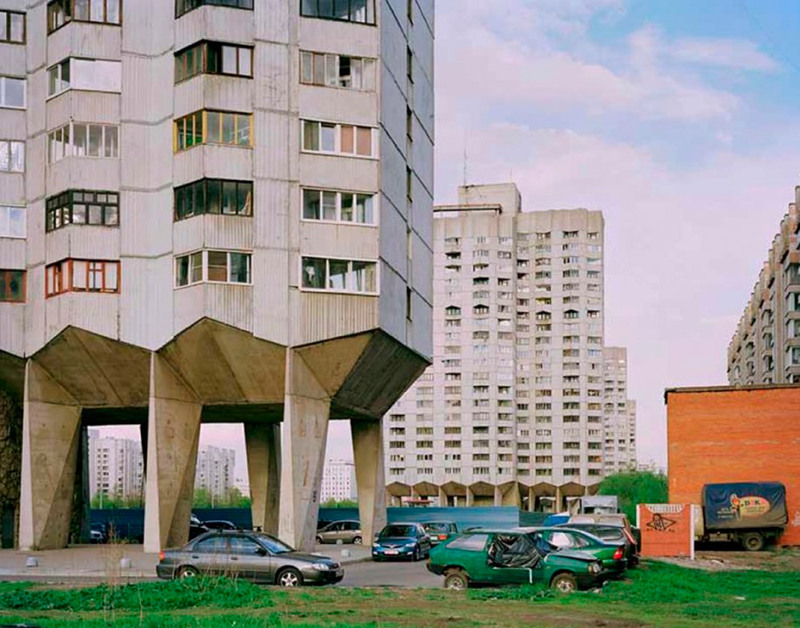 Russia, Leningrad, State Housing Complex. 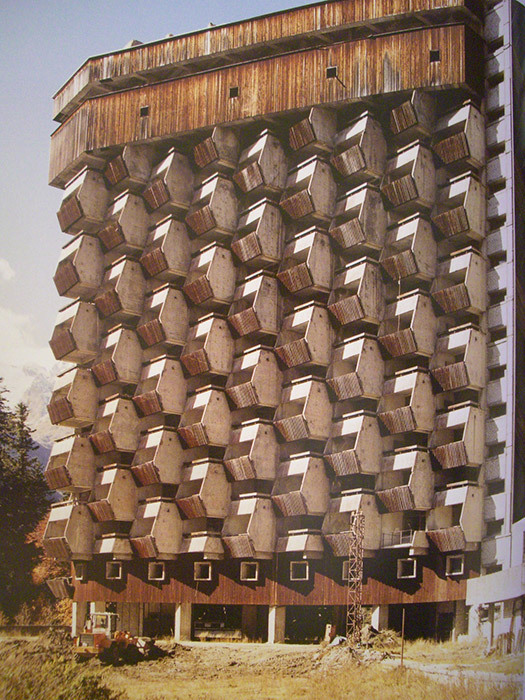 Russia, Dombai, Rehabilitation center, 1985. Slovakia, Strbske Pleso, Panorama Hotel Ski Resort. 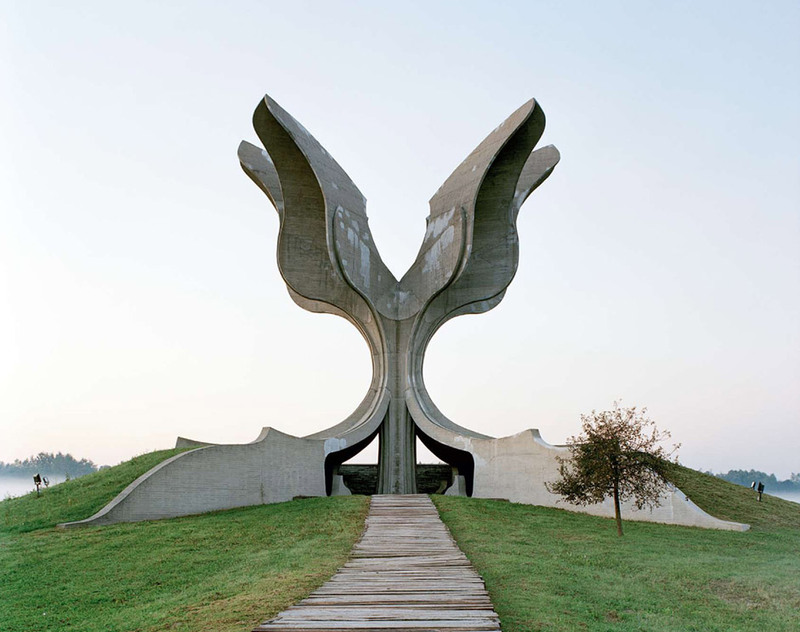 Yugoslavia, Krusevo, 1974, Macedonian Partisan Memorial. Designed by Jordan and Iskra Grabuloska. 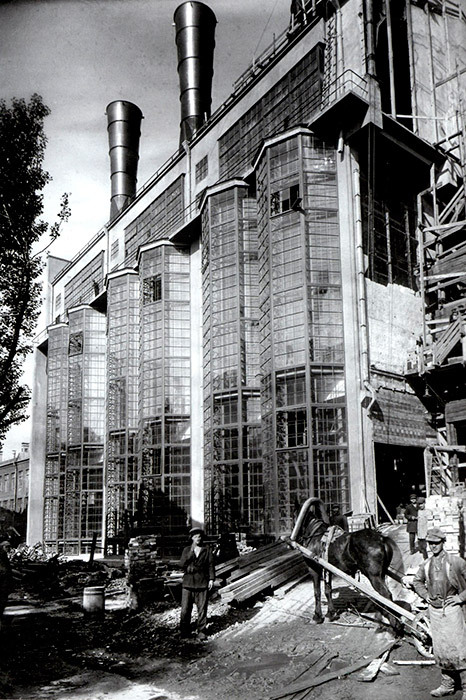 Russia, Moscow, 1936, Gosplan Garage. 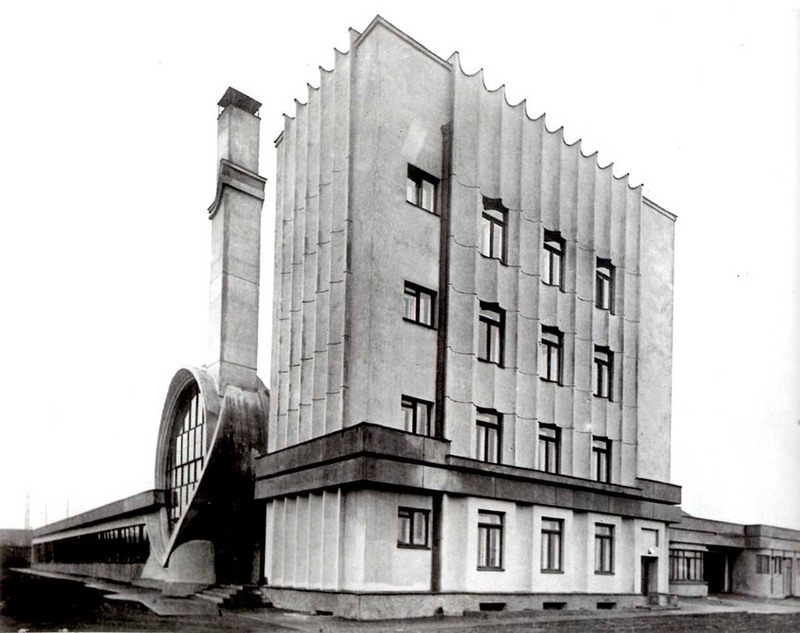 Designed by Melnikov. 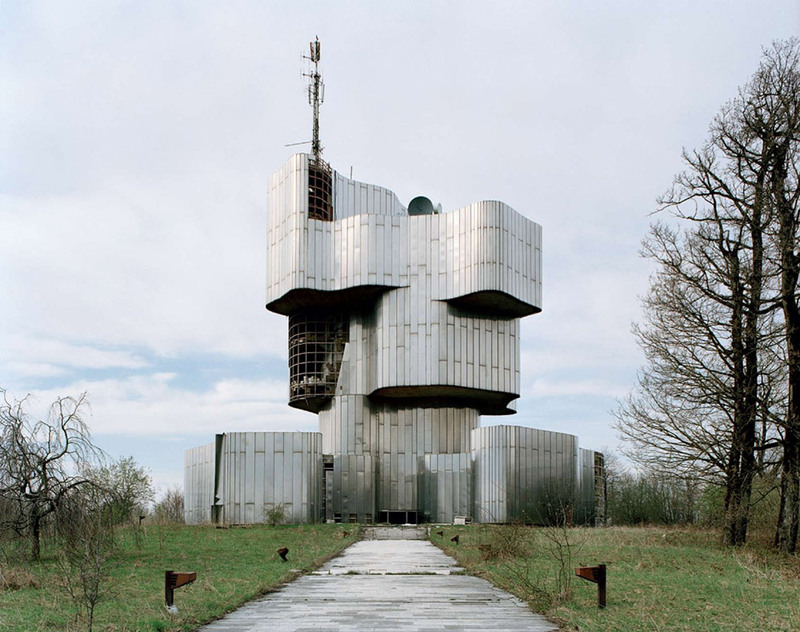 Yugoslavia, Krusevo , Abandoned Yugoslavia Monument.